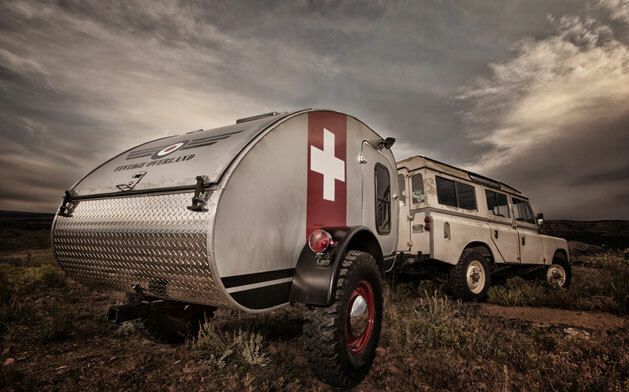 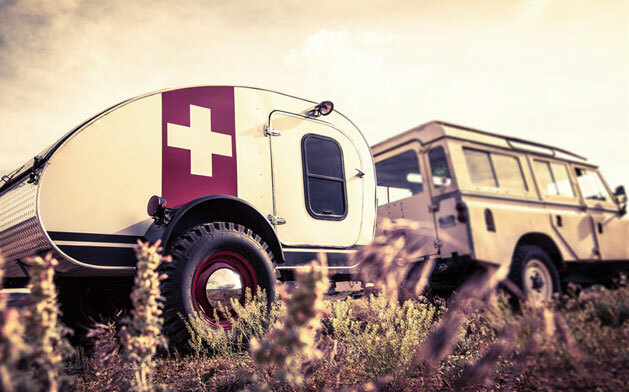 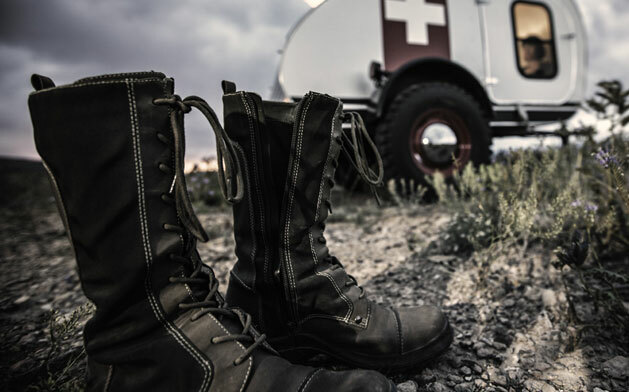 Vintage Overland Trailer is a rugged work of art skillfully constructed by hand, and specifically designed for adventure. 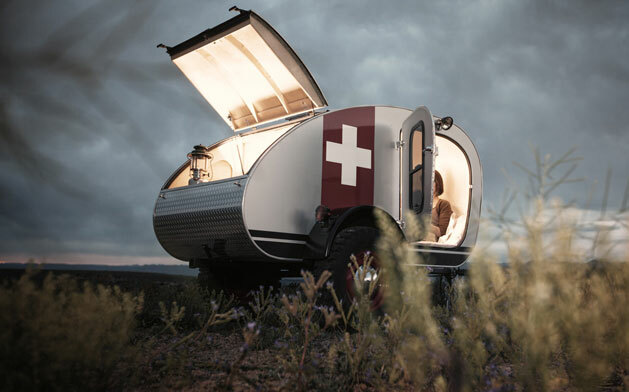 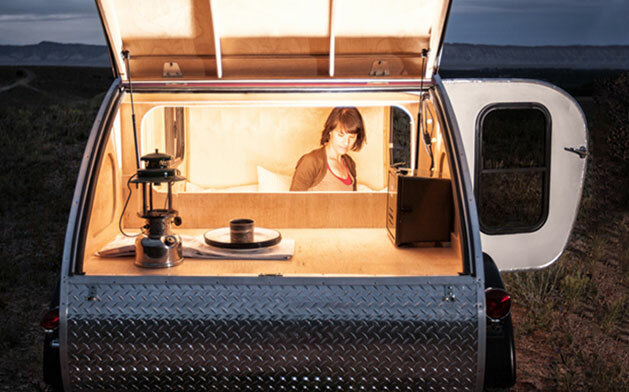 Each caravan features a lightweight welded steel frame, a beautiful Baltic birch interior, large off-road tires, a solar panel, LED lights (interior and exterior), memory foam mattress, roof rack mounts, vent, fan, and an off-road axle meant to be abused by the most serious campers around. 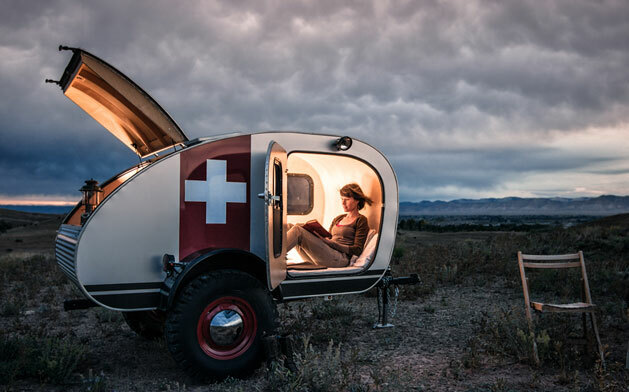 The versatile trailer can be hitched to any sized vehicle, and is rugged enough to get into toughest parts of the world and light enough to travel effortlessly on the open road. 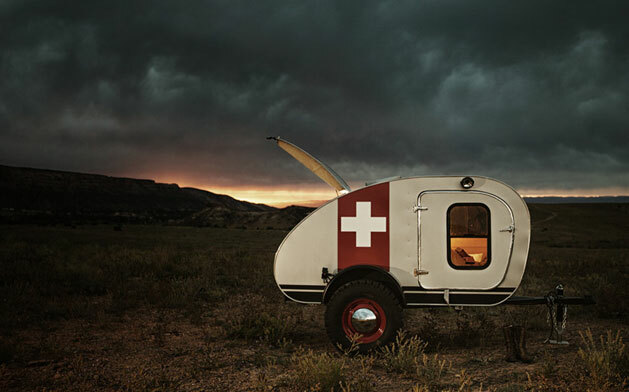 Price tag starts from $10,500.